Southern Baptist have always considered Sunday School to be a vital department of church education. A very important division of Sunday School is Vacation Bible School. These are two activites that almost every Southern Baptist Church will have in common regaurdless of size or location. 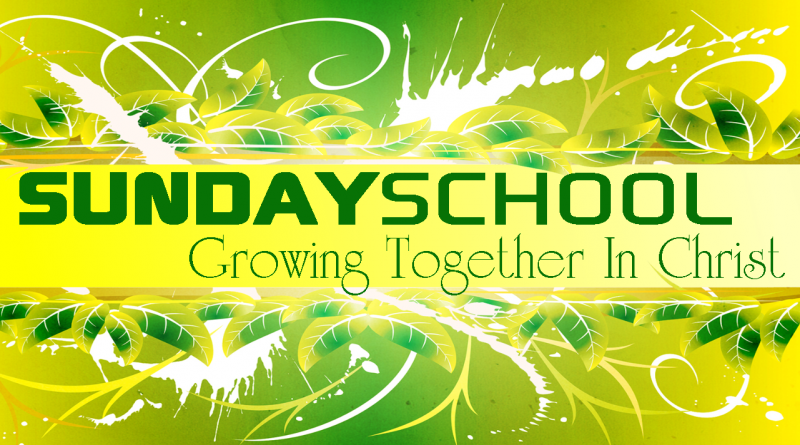 Each year the Sunday School Team for the association will lead in training Sunday school teachers for our churches and in a associatonal VBS clinic for VBS teachers. Donnie Dunn, the pastor of Banks Baptist, is the associational Sunday School director. If you have needs in your church's Sunday School department contact Donnie or the association office at 334 566 1538. The association has several training resources and tools for Sunday School available to your church at no cost.